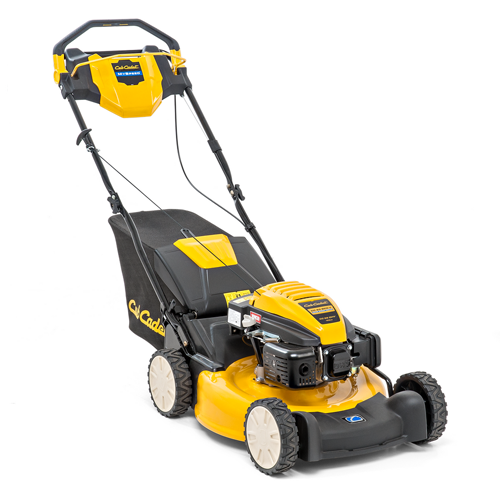 The perfect solution if you have a medium to large garden and need a lawnmower with power, performance and endurance. These top-class entry level machines are built for durability ensuring a long life cycle and the Cub Cadet engines deliver power and performance to meet all your cutting needs. 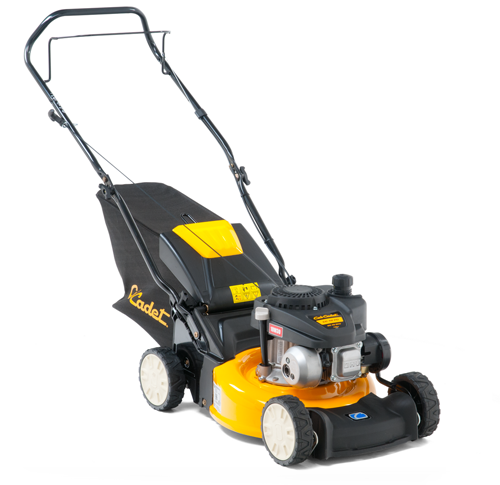 The Cub Cadet LM1 range features a 3-in-1 option, meaning you have the choice between bagging and discharging the clippings and the option to mulch with a mulch accessory kit.Other useful features include an easy to empty grass bag, ergonomic handle, convenient central height adjustment and ball bearing wheels.Mowing with an LM1 lawnmower is a pleasure not a chore. 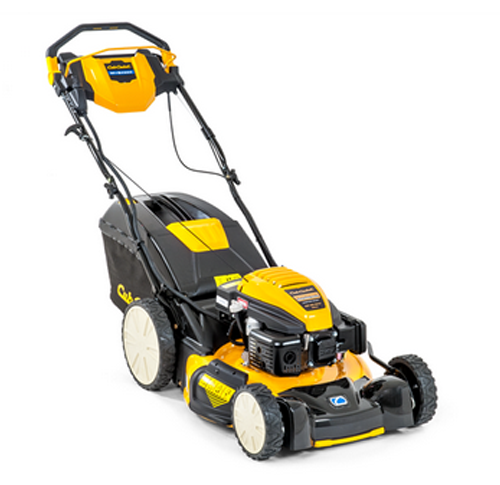 The LM2 range of lawnmowers all benefit from the Cub Cadet MySPEED™ drive system, an intuitive self propelled drive system which adjusts to your walking speed - just push the handle and go. With powerful Cub Cadet engines, a collection bag with dust protection and a height adjustable handle, the LM2 series set a new standard in self propelled mowing. The intuitive, state-of-the-art MySPEED™ drive system of our LM3 models engages once the handle is pushed forward. If you walk faster the lawnmower speed increases effortlessly. Just grab the handle, start to walk and see how easy and comfortable mowing can be.The 4-in-1 system with side discharge and mulching as standard, high rear wheels and a hard top grass box with fill indicator means that the LM3 range of lawnmowers gives you the freedom to select the ideal discharge solution for all conditions.